Congratulations on bringing an intelligent little puppy into your home who’s more than happy that you’ve provided him a home. But why is he suddenly reacting differently to certain tones of voice in your family? It seems that he acts afraid when some of the deep-voiced males in the family speak. Regardless, your puppy isn’t afraid of the female voices in the household. That’s telling you that tone of voice is going to make a huge difference in how your puppy responds to certain members of the family, particularly during training. The kids in your family are likely responding to your puppy with an innocent high-pitch tone of voice. While speaking gently is still important in certain circumstances, training is going to have to involve a more direct tone at times. It might be better to pick someone in the household who has a voice that’s in the middle range so the puppy doesn’t get confused among the deep-voiced and high-pitched voices in the family. This isn’t to say that the males or kids in the family shouldn’t be involved in training. What tone should you use first, though, when teaching your puppy certain commands? You have to be authoritative when teaching your puppy certain disciplines. However, you don’t want to sound too harsh either. That’s why someone with an overly gruff or deep voice may not be the best choice to do this in the beginning. Finding someone with a voice tone somewhere in the middle range is perfect so the puppy responds positively. Don’t let anyone in the family talk in an overly sweet voice while training or your puppy won’t respond well to commands later. You’ll have to lower your voice when letting your puppy know he did something wrong. In that case, lower your voice tone and only say the command once so it sinks in. The deep-voiced members of the family could come in handy when giving the discipline, even though it’s best that everybody try to mimic the same tone of voice so the puppy will be familiar with particular sounds. A non-excitable, loving vocal tone is perfect for when you want to praise your puppy for responding well to a command. You may know some people who use more babyish tones of voice or even excited tones when giving praise. There’s nothing really wrong with both. Nevertheless, you don’t want your puppy reacting in an overly excitable way every time he does a simple command. A moderate voice to reflect love is the best way to foster an intelligent dog in responding to the world around him. If you need extensive and professional puppy training tips, contact us for our training services that can be done in your home or in our training center. 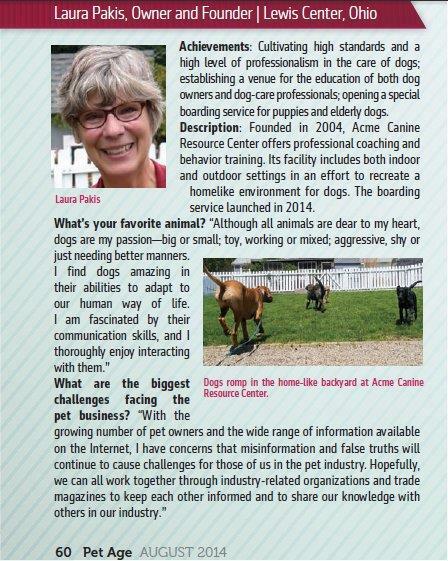 At Acme Canine, we know the right tone of voice to use that gets your puppy to respond positively to the people in his new life. 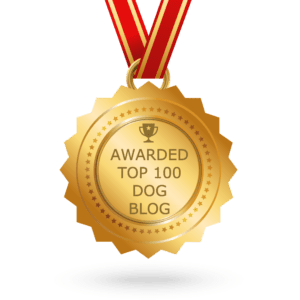 This entry was posted in Puppy training and care and tagged correcting puppies, disciplining puppies, praising puppies, proper puppy training, puppy commands, puppy correction, puppy praise, puppy training, tone of voice. Bookmark the permalink.